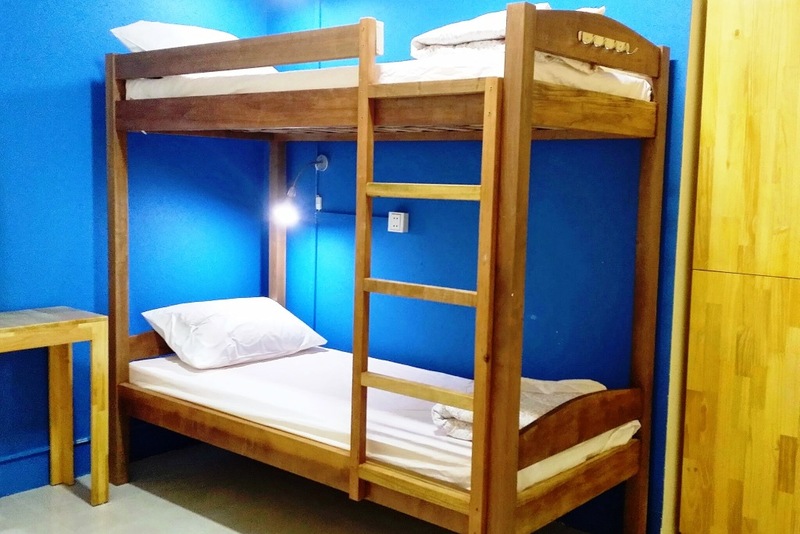 Centrally located in the prestigious BKK1 area, Envoy Hostel Phnom Penh offers a range of shared and private rooms to fit your budget. Note we only accept payment in USD or Riel. 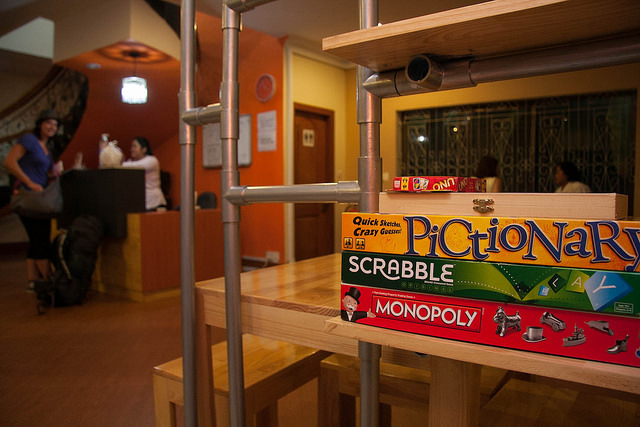 Private Rooms: Private rooms have all the comforts of the superior shared rooms plus the added advantage of complete privacy. Towels are provided. 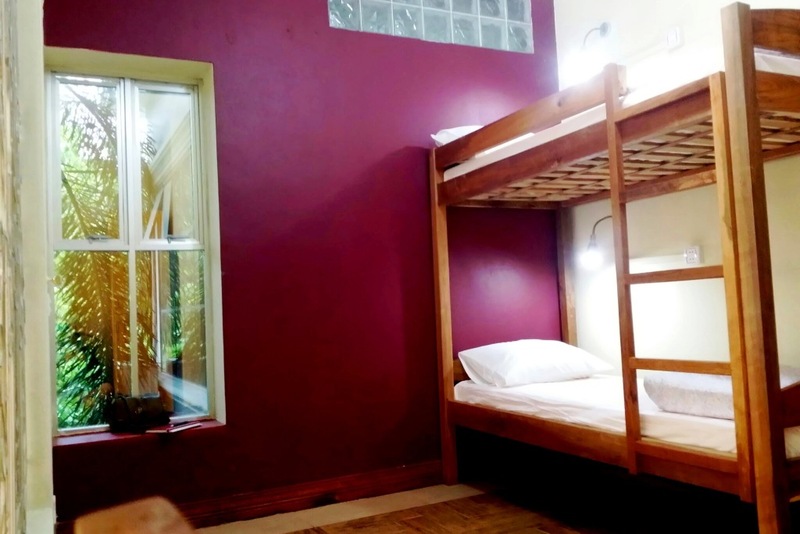 Private rooms are available with or without an ensuite bathroom. 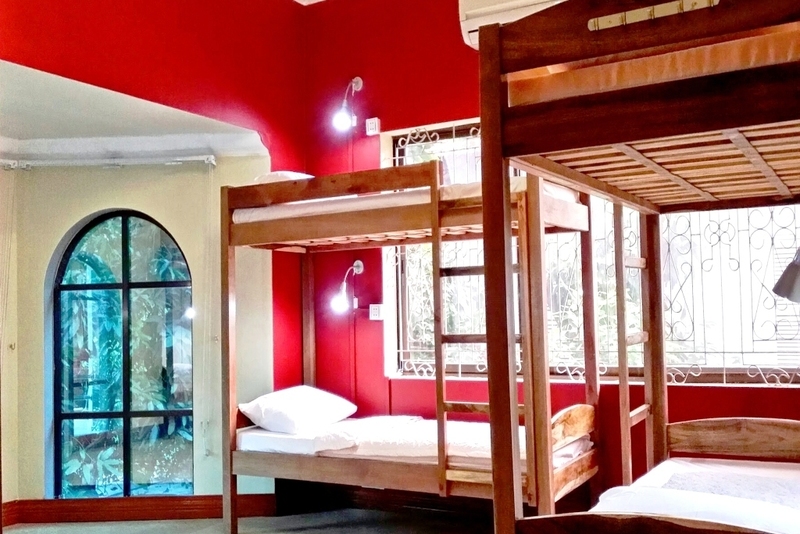 Shared Rooms: All Shared rooms are equipped with bunk beds designed specifically for adults. Superior rooms are more spacious. Towels are included in the rates. 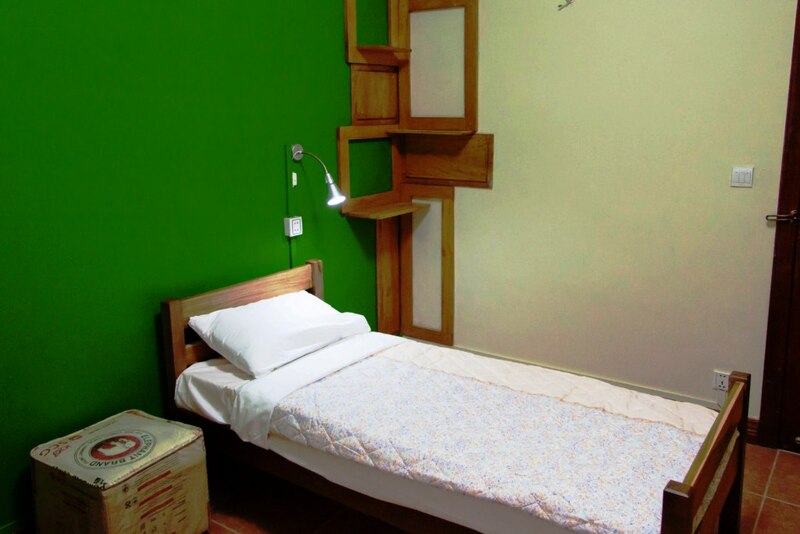 Rooms are equipped with individual lockers. 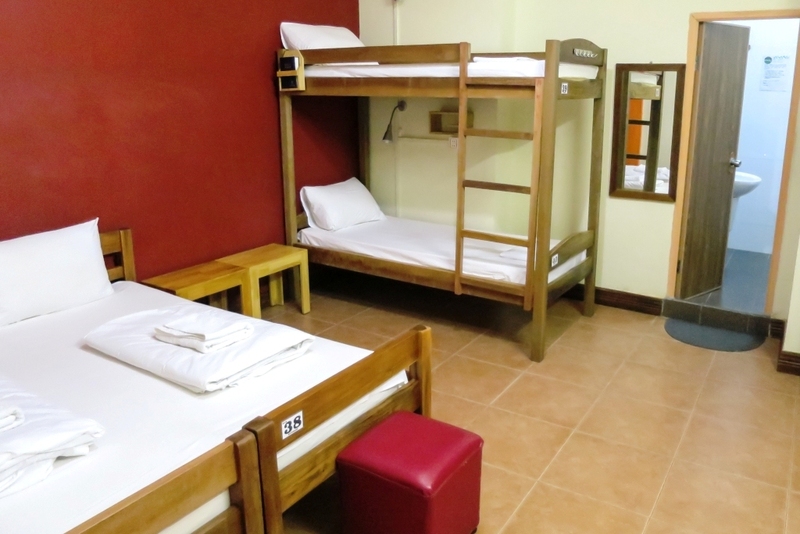 Shared rooms are available with or without an ensuite bathroom. Breakfast is available between 7-11am daily in the common room. 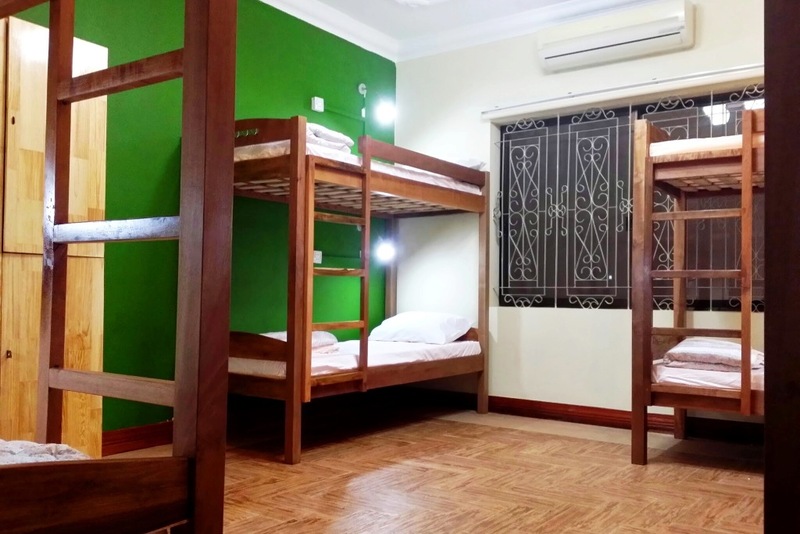 All our rooms are equipped with air conditioning units (as well as oscillating wall fans), providing essential cooling for the hot summer days. Payment is required on arrival, for the night ahead or for total stay. Envoy also accepts Visa/ Mastercard/ Maestro (2% surcharge).